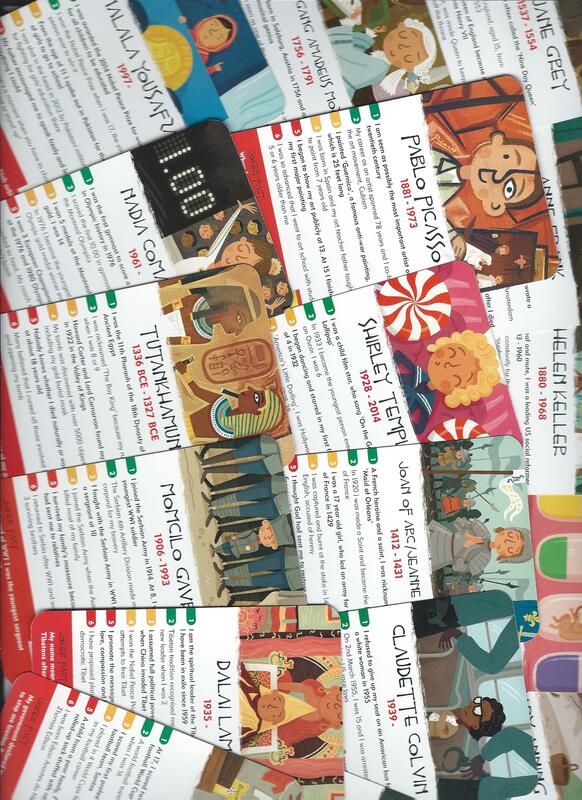 History Heroes: CHILDREN is the latest in the series of award winning, pocket sized History Heroes card games, stuffed with fun and loaded with historical facts. 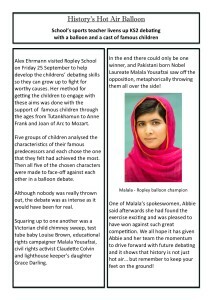 History Heroes: CHILDREN features 40 of the most inspirational children in history from the ‘boy king’, Tutankhamun to present day campaigner, Malala Yousafzai. 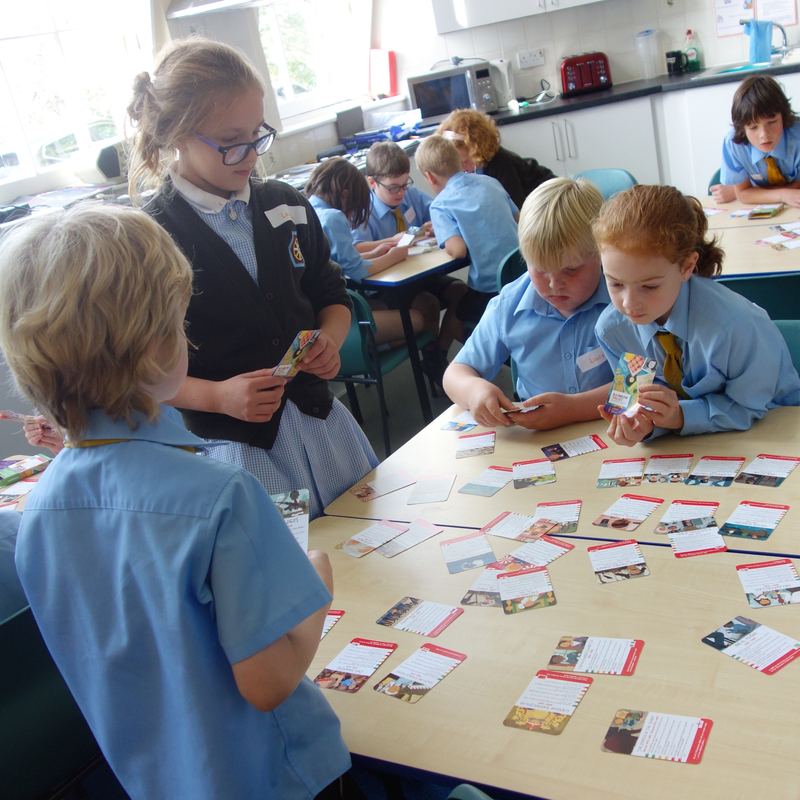 History Heroes: CHILDREN came out in September and, no sooner launched, then the game was put through its paces by Ropley KS2 children in a workshop at their school. 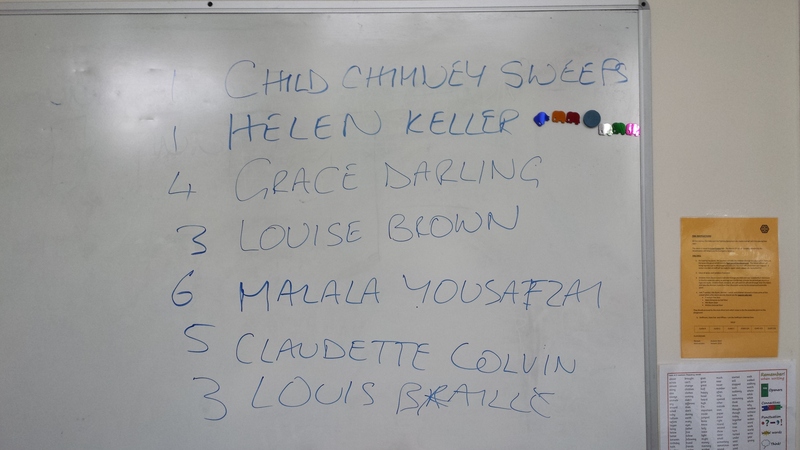 The workshop began with the children suggesting people they would describe as a ‘Child Hero’ and they soon proved they had the right idea – all the children they suggested: Anne Frank, Mozart, Shirley Temple, Mary Anning, Romulus and Remus, Tutankhamun – are all in the History Heroes game. We discussed what made the CHILDREN in the game heroes and the school children (this could get quite confusing, bear with us!) 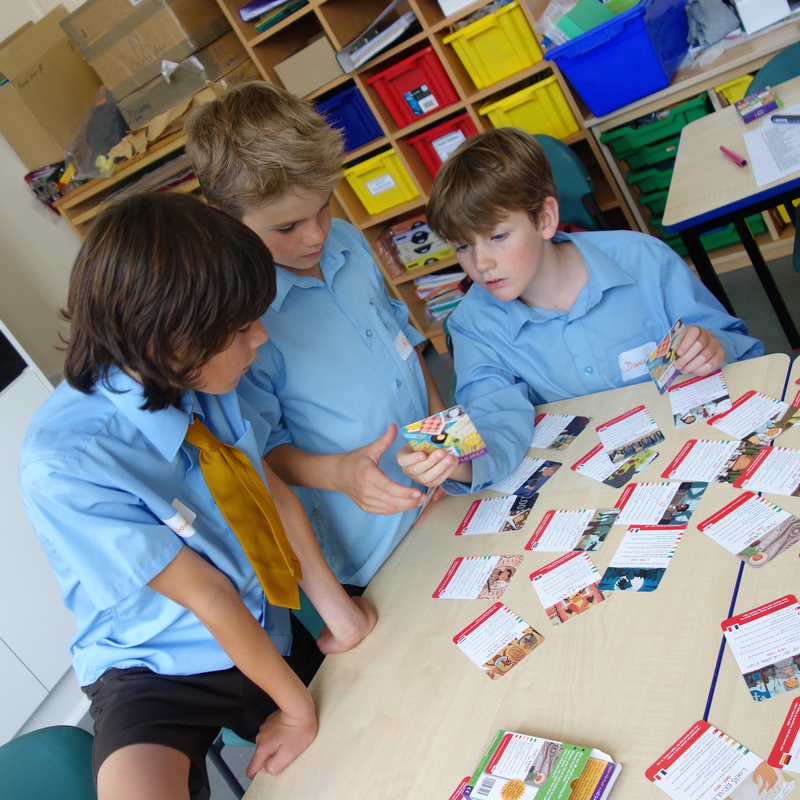 split up into teams of four to contemplate some categories into which the CHILDREN Heroes might fall. 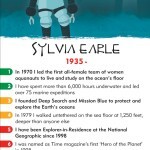 We ended up with a venn diagram – a little bit of maths thrown in for good measure – of four groups: those who were BRAVE, such as Anne Frank and Pocahontas; those who could be described as GAME CHANGERS, such as Louise Brown; those who were SUPER-ACHIEVERS, such as Mozart, Pele, Shirley Temple and Annie Oakley, and those who might be described as CHARACTERS OF CIRCUMSTANCE. 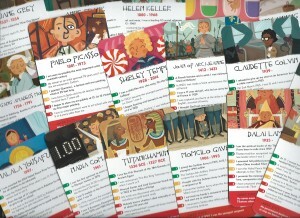 CHILDREN Heroes, such as Christopher Robin Milne, Child Soldiers and the Princes in the Tower were chosen for the latter category for example. 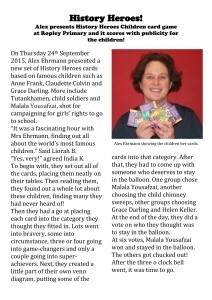 Obviously quite a few of the CHILDREN heroes fitted under more than one heading, hence the venn diagram. The school children discussed and negotiated the CHILDREN heroes’ groupings. 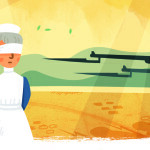 In the end three CHILDREN heroes fitted into all four categories: they were brave, super-achievers, who had acted through circumstance to become gamechangers: Louis Braille; Malala Yousafzai and Helen Keller. By this time the school children had studied and absorbed a lot of information about the CHILDREN heroes. 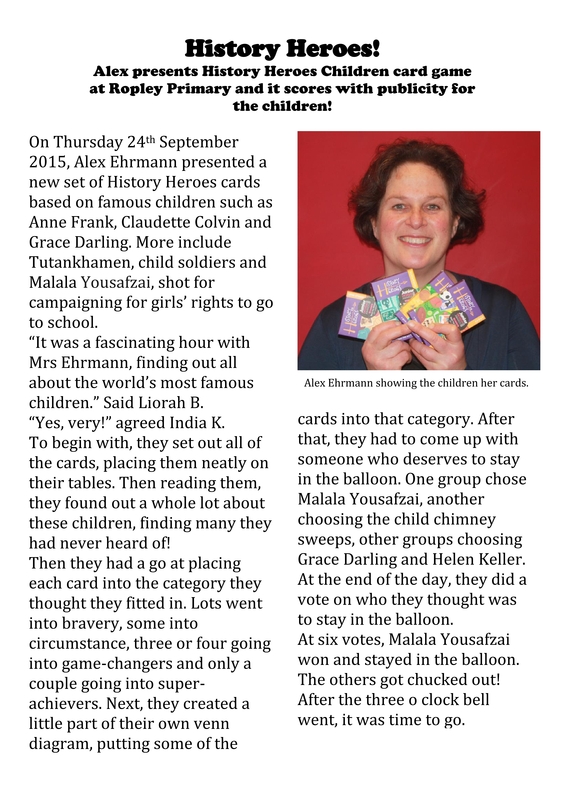 Now it was time to put that information to good use: in teams of four, they chose one CHILD hero each to represent in a balloon debate. This was the first time that any of the children had taken part in such a debate but they caught on quick and their debating skills were focused, imaginative, realistic and ruthless! 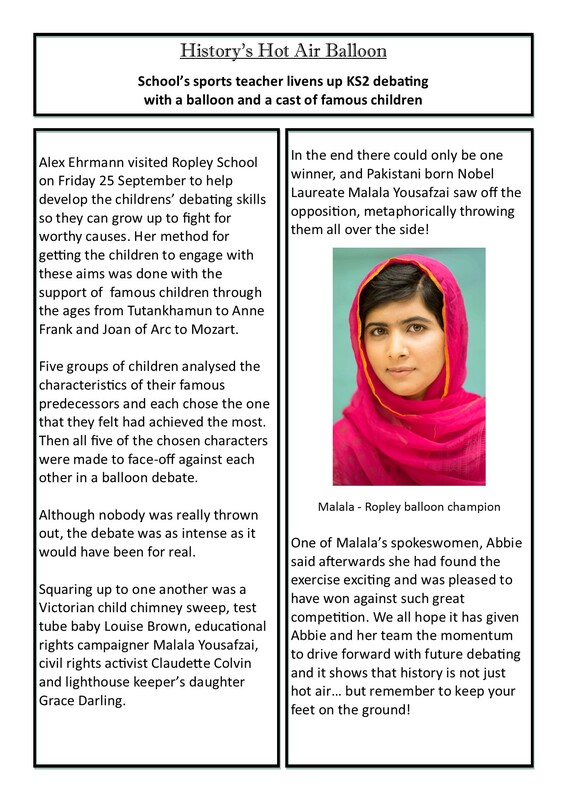 We will leave it to the Ropley schoolchildren themselves to let you know the outcome of the balloon debate: below are two journalistic assignments written by two of the Year 6 attendees about the workshop. You will see from the writing, the calibre of thought that the schoolchildren brought to the workshop. 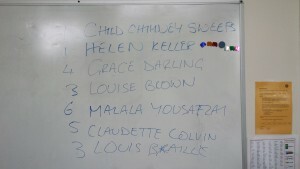 What was so special to us was to see a group of schoolchildren, walking out of the room, continuing to discuss and debate the relative merits of the likes of Claudette Colvin, Louis Braile, Grace Darling and all that they achieved.We have described the History Heroes: CHILDREN as ’40 of the most inspirational children in history’. 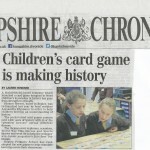 The 24 Ropley schoolchildren, taking part in the workshop, were pretty inspiring too.